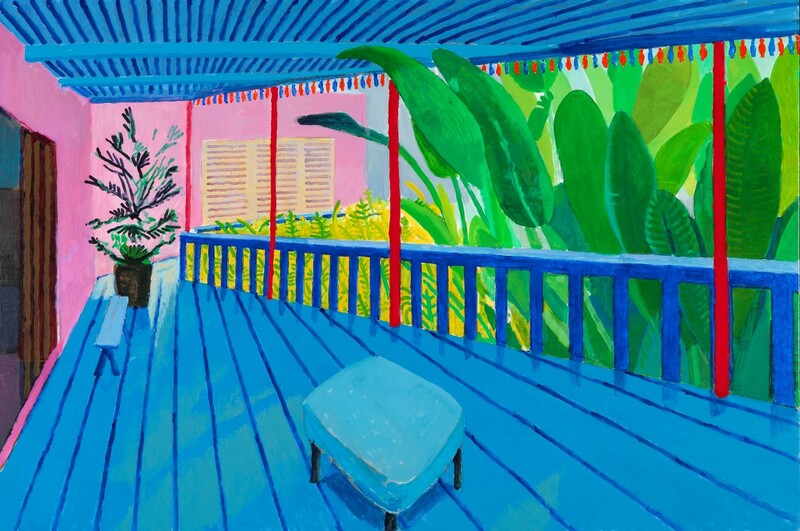 I will first of all put my hands up and say that I am a bit of a fan of David Hockney – I like his ideas, his work and well, I quite like the sound of him too. 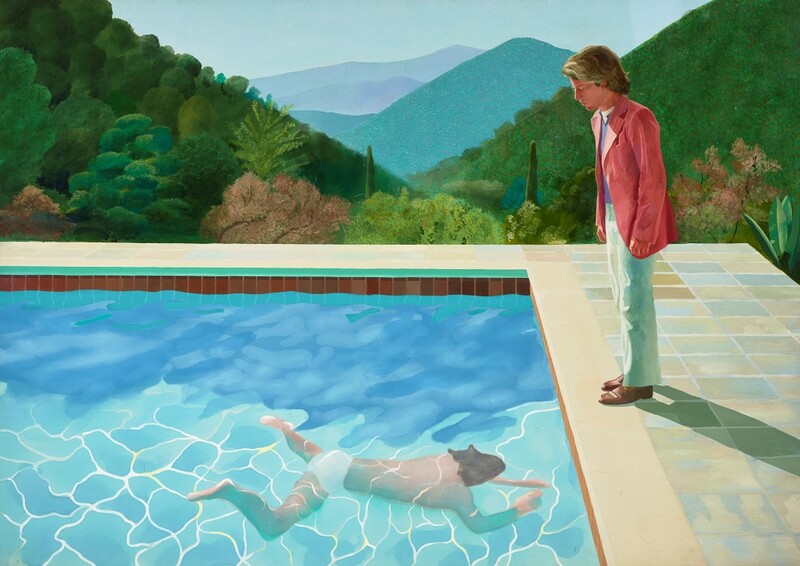 So it may come as no surprise to hear that I made my way to the Tate’s Hockney retrospective as soon as I could. It didn’t disappoint. 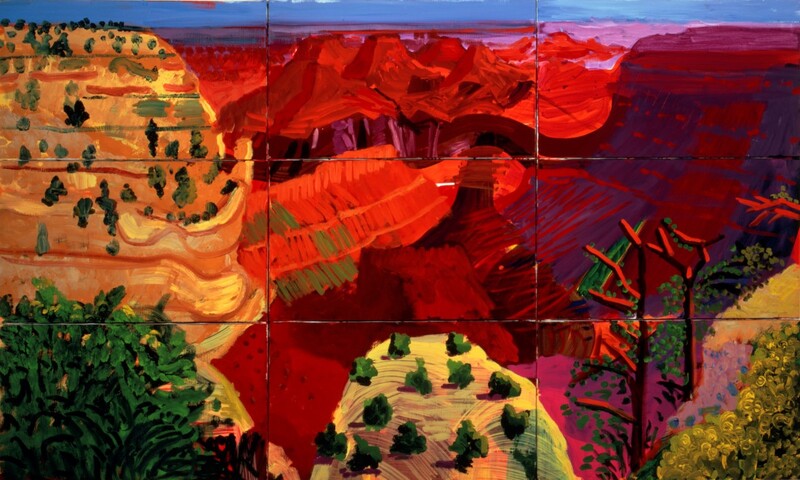 Through my headphones, the works were put into perspective by the curators and occasionally by Hockney himself. I listened first and toured the various decades of rooms afterwards and I feel that this is entirely the way to do it. 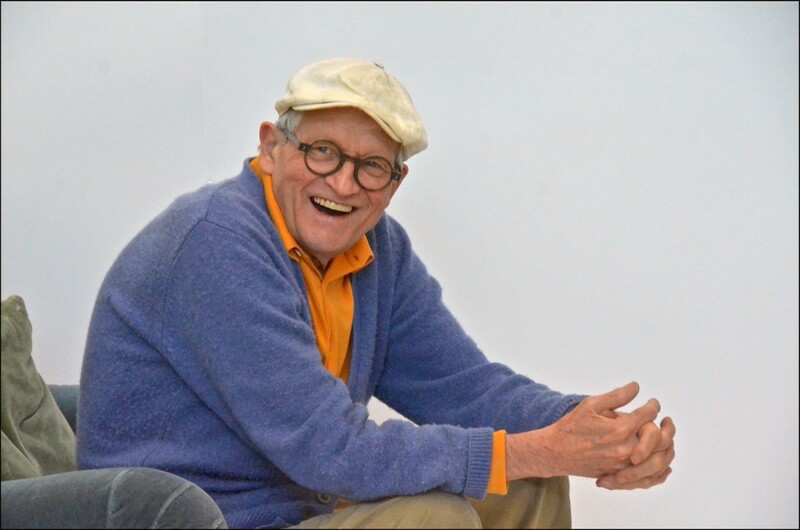 Yes – there are crowds – yes there are kiddies sprawled over the floor doing their own inimitable Hockney homage – and yes there are queues … for everything. 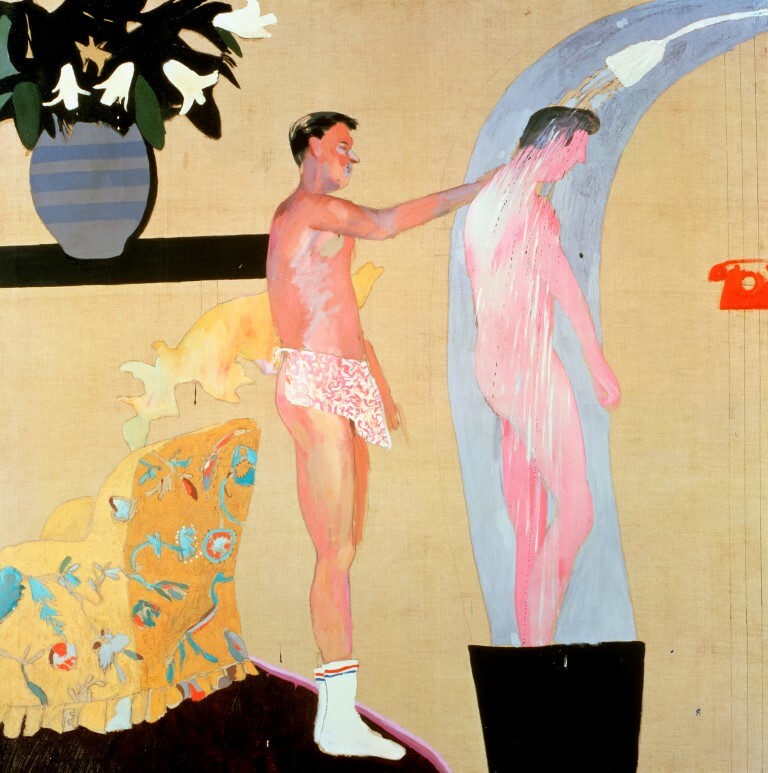 Ignore them all for this is a well curated, thoughtful and very enjoyable walk through David Hockney’s life and work so you have to expect that others feel like you do too and want to see it. You just have to take your time and let it all soak in. 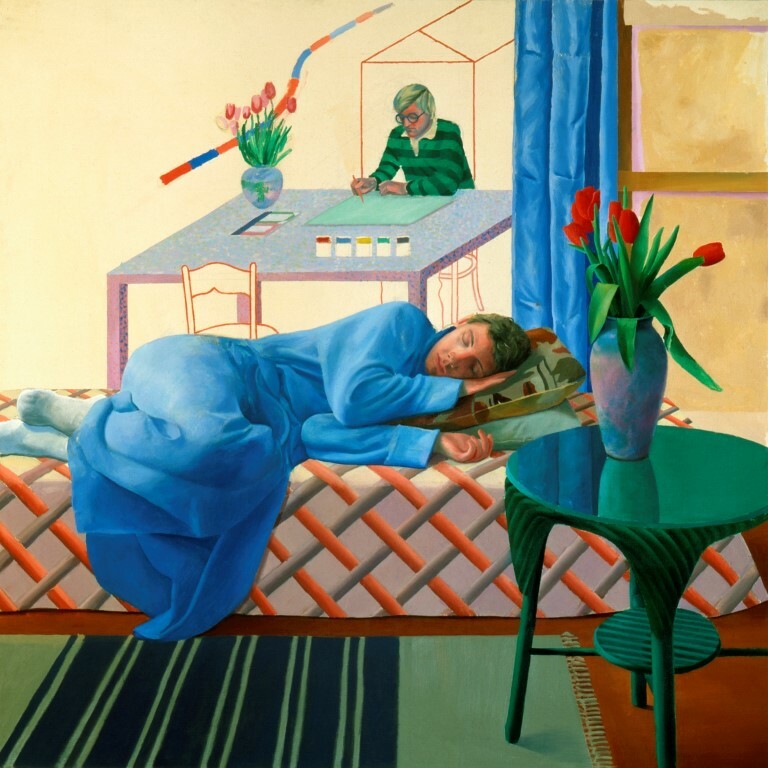 Seeing favourite pictures again, it took me right back to previous Hockney exhibitions when I was a young art student in both private and public galleries – when the images were new, fresh and vital. 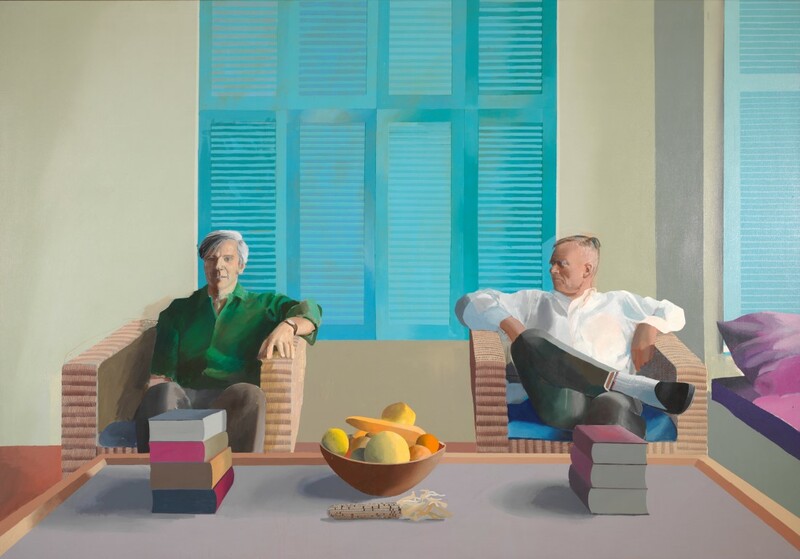 It’s extraordinary, but even though I have since seen the work replicated everywhere – on TV, in print, on websites etc – when you see them again in the flesh, they are just as interesting, as raw in some cases, as when they were first exhibited. With all these works in chronological order, you can see how his vision and processes changed – how outside influences impacted on his work (a move to California here, a Picasso exhibit there, the rise of digital technology, a return home to Yorkshire here) – and it was fascinating to experience. Above all else, the colours he uses hits you like a freight train. 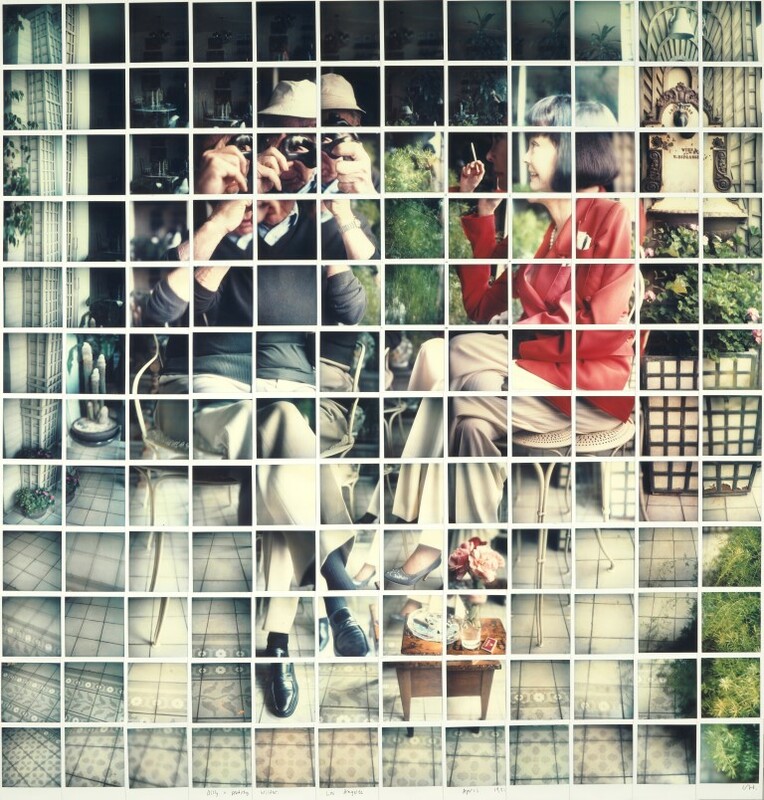 He plays with reality, with artistic devices, with different mediums, with perspective, with us, the viewers. 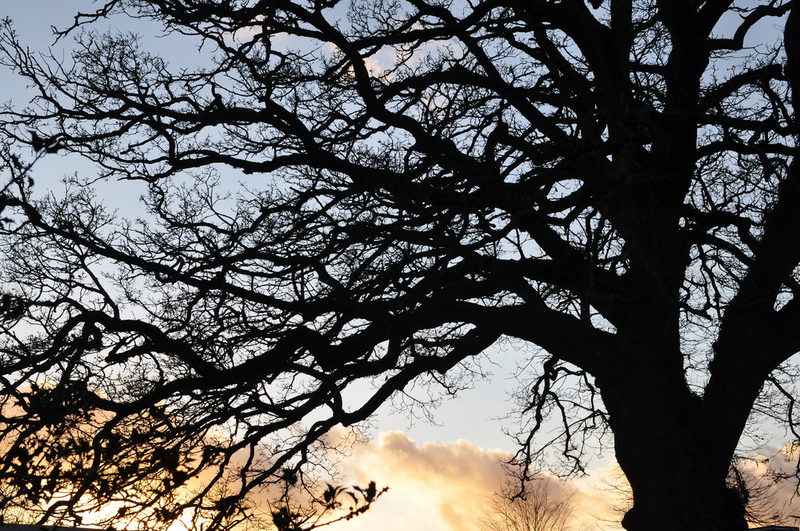 Even the Telegraph’s art critic, Mark Hudson, says “this exhibition demands to be seen”. I’ve come back home, laden with catalogues and prints, invigorated and quite possibly, heading back to the Tate very soon to see it all again. It’s that good. 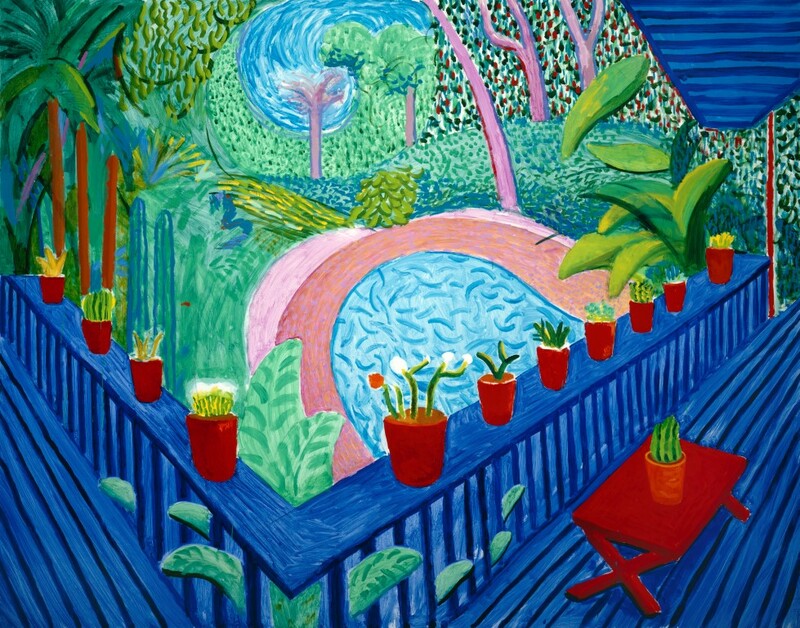 The David Hockney retrospective is on at Tate Britain until 29th May 2017. Adult tickets: £17.70.